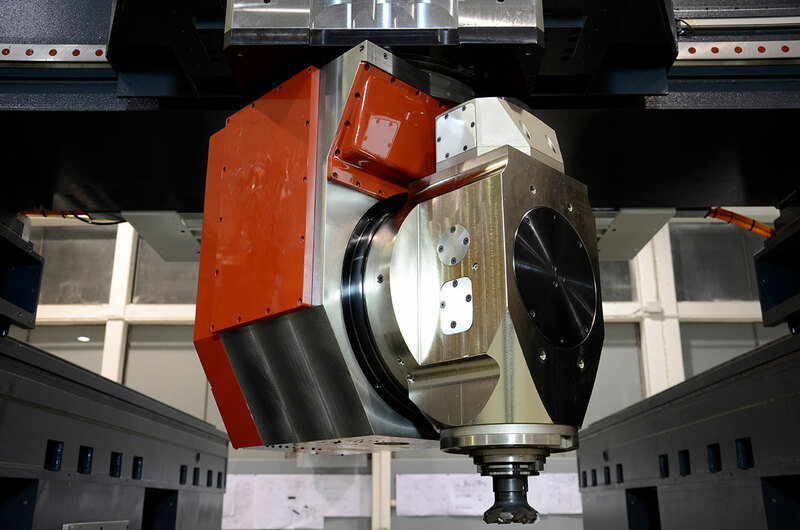 M5H head with mechanical spindle unit develops high torque and integrates automatic accessories change to allow for access into narrow spaces. The dedicated reinforced Ram and multiguide system allow to the increased stock removal performance. 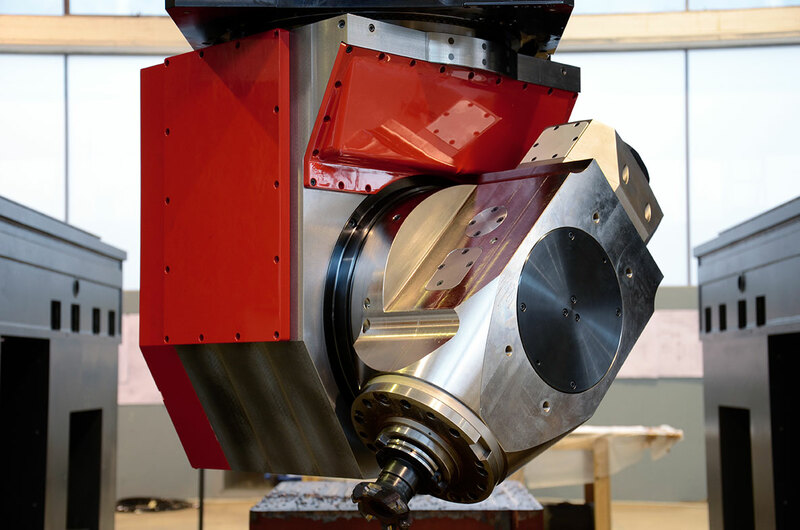 A and C axes are suitable for both continuous interpolation and indexed positioning, with strong hydraulic brakes. 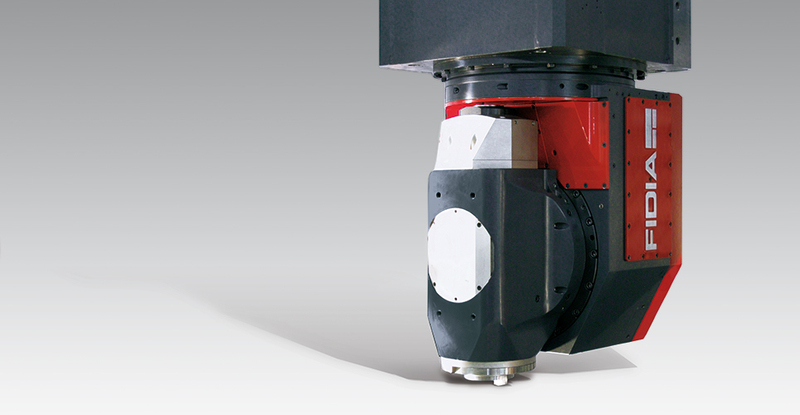 Direct encoders on both axes grant the highest level of accuracy.